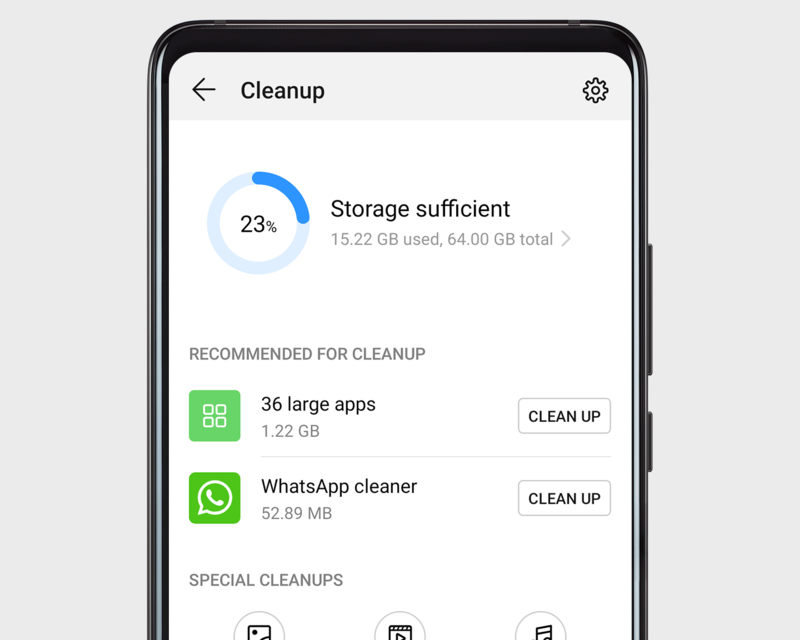 Open Phone Manager, and touch Cleanup. Then touch the CLEAN UP button next to the app you want to clean, and choose what to keep and what to toss. Try it on Facebook Messenger, LINE, KaKao Talk, and more!